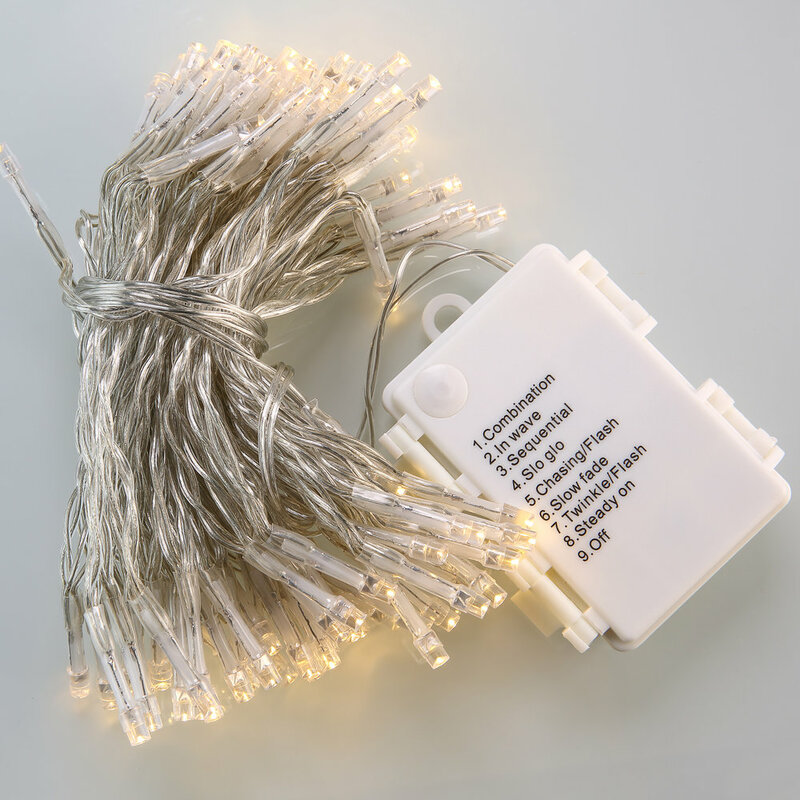 Battery-Powered LED String Lights with Controller (Warm White) — Novolink, Inc.
No outlet - no problem! Adorn any light display with battery-powered Mini Bulb lights! Excellent for unique decorations or parties on-the-go. Warm White, Cool White and Multi-color.